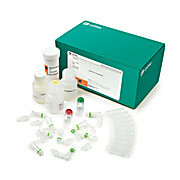 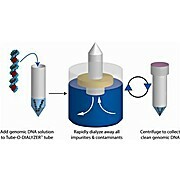 The kit is designed for rapid small-scale extraction of high quality genomic DNA from a variety of Gram-negative or Gram-positive bacteria. 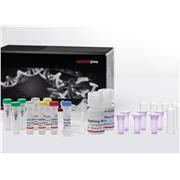 Purified DNA can be used for many downstream applications such as PCR, restriction enzyme digestion, hybridization and other applications. 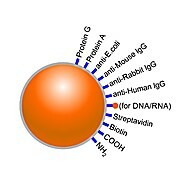 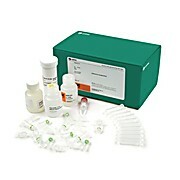 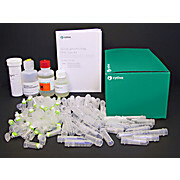 The kit is designed for rapid small-scale extraction of high quality genomic DNA from a variety of fresh or frozen animal cells and tissues. 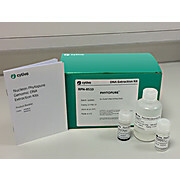 Purified DNA can be used for many downstream applications such as PCR, restriction digestion, hybridization and other applications. 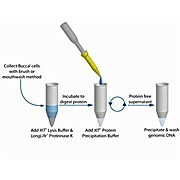 The kit is designed for rapid small-scale extraction of high quality genomic DNA from a variety of fresh or dry plant tissues. 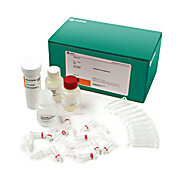 Purified DNA can be used for many downstream applications such as PCR, restriction digestion, hybridization and other applications.